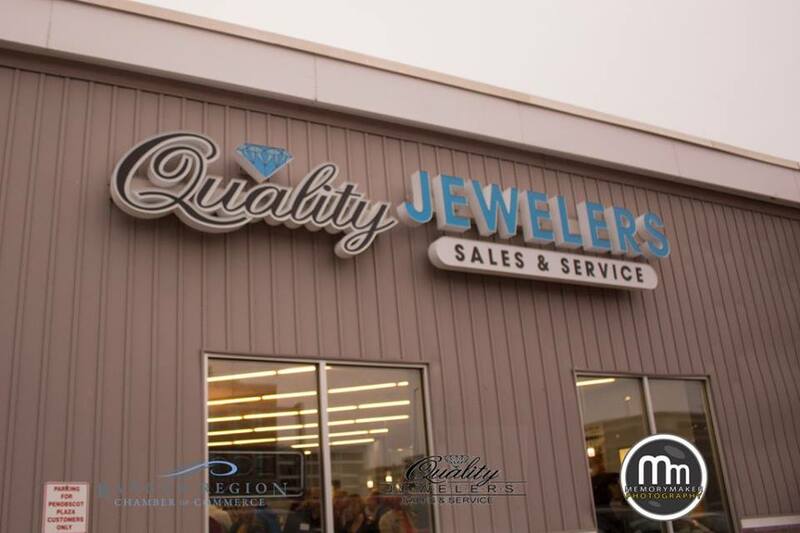 Quality Jewelers was established on May 15th, 1995. 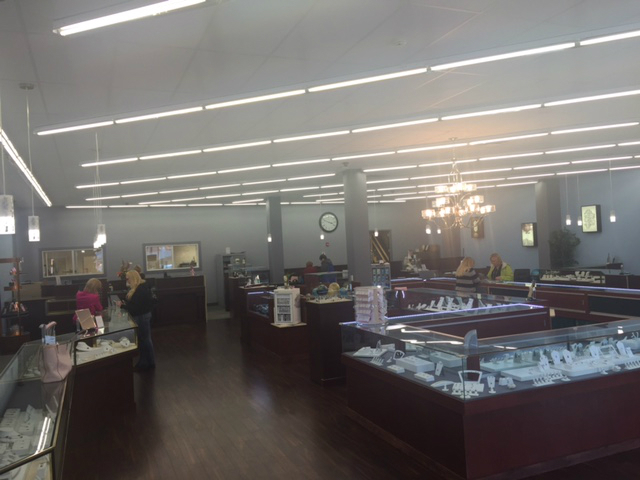 Owner Sonny LeClair started the business with a minimal amount of inventory and one employee. Sonny has been in the jewelry business for over 25 years. His success can be attributed to a reputation of honesty and integrity. 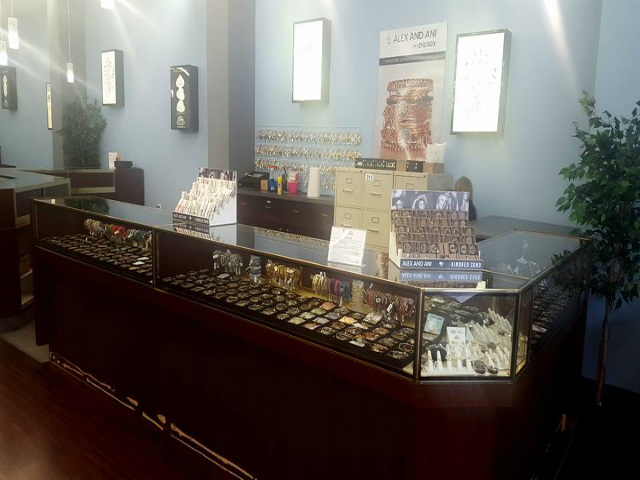 His customers have come to know and trust him and his team with all of their jewelry needs. 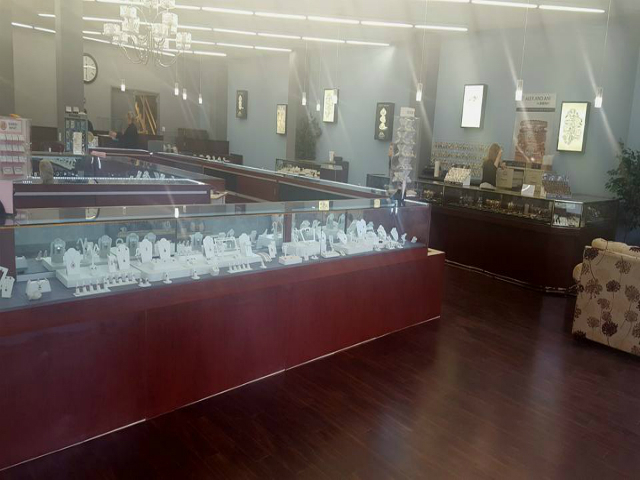 From a simple birthday bracelet, to a 10th wedding anniversary diamond ring, his customers trust Sonny and his jewelers to help them choose the perfect gift. Sonny also offers a "satisfaction guarantee". If the gift does not leave them speechless, the customer can exchange it for one that does! Quality Jewelers has three in-store jewelers to aid you in nearly all aspects of your jewelry needs from new purchases to servicing your existing jewelry. Sonny also takes great pride in the custom pieces he has done, so if you don't see what you want, ask and maybe he can make it for you. 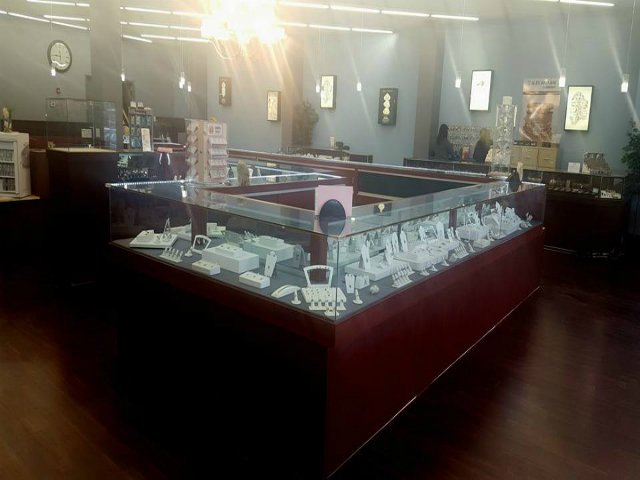 Quality Jewelers does not have the high overhead that other stores have, which helps us offer the best possible prices on diamonds and other jewelry. 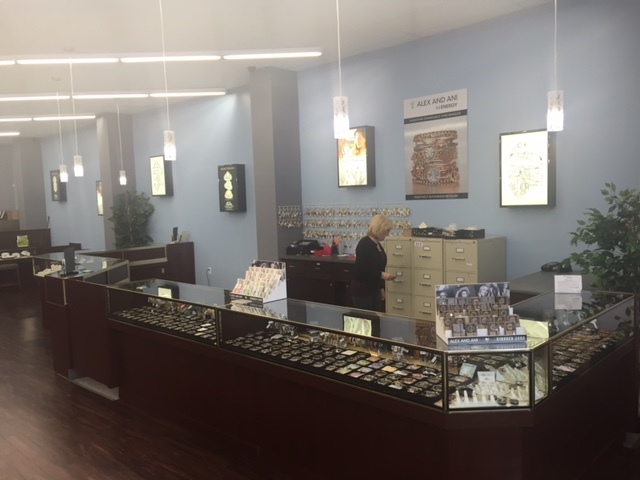 Our jewelers do not work on a sales commission, which assures the best possible service for our customers..
Barbette LeClair, Sonny's wife, works in the store as well. Barbette is a GIA-certified gemologist. 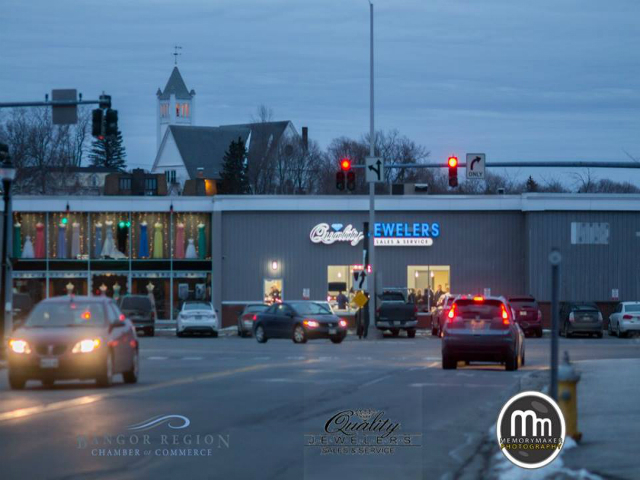 We are open Monday through Friday from 9:00am to 5:00pm, and Saturday from 9:00am to 4:00pm at Bangor Location with extended hours during the holiday season. 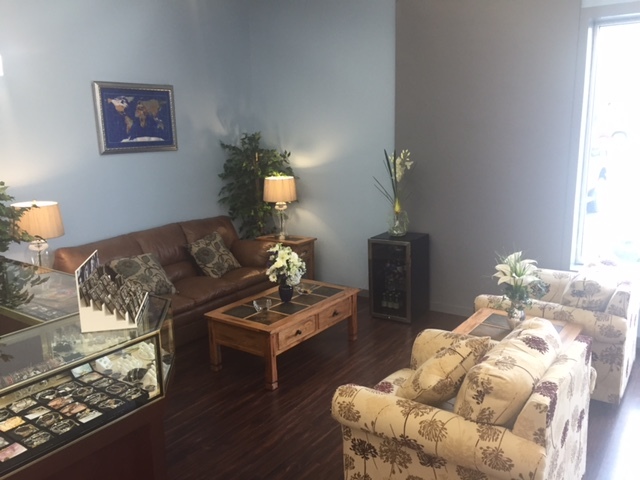 We are also open by appointment if necessary.